When the goal is to build and deliver a tech conference that looks beyond the mainstream and embraces the concept of Open Source Innovation, one of the results is a panel like no other. Sitting onstage to my left, G. Seth Shostak, Senior Astronomer and Director, Center for SETI (Search for extraterrestrial intelligence) research. Standing next to Shostak is Paul Hynek, a partner in Avatron Smart Park, an immersive theme park developer, talking about advances in motion capture storytelling while working at his former employer, Giant Studios. The title of the panel I’m moderating is ‘Aliens and Avatars: How Hollywood Fantasy and SETI Reality Intersect in the Search for Life,’ but Shostak and Hynek take the discussion to new heights. Before long, they’re talking about big data, the fluid inspiration between Hollywood moviemaking and outer space research and how unexpected partnerships often lead to the greatest discoveries. 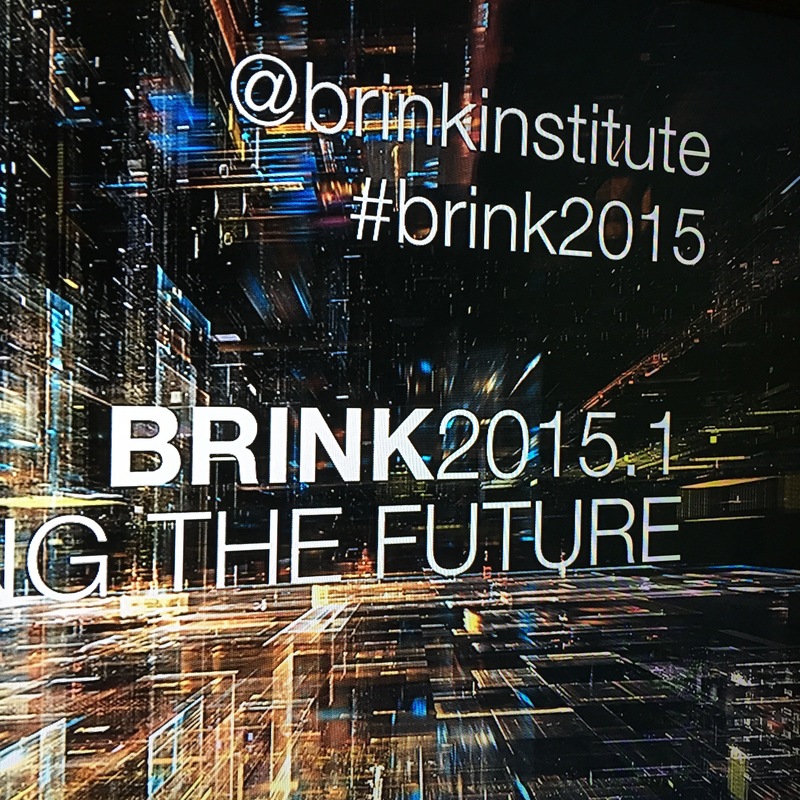 Brink2015.1, the inaugural summit of Brink Institute, a Seattle-based, technology think-tank, is underway and already the effects of Open Source Innovation are taking root at its Desert Palm, CA locale. Over multiple conversations leading to the night before the June conference at the JW Marriott Desert Springs Resort, Brink co-founder and Singularity University marketing leader Celia Black repeats her desire to embrace the spirit of the Creative Entrepreneur and ignite new discoveries by bringing together experimenters, futurists and technologists from diverse industries. My writing, strategy and onsite support help design what Black always imagined Brink to be: a community of diverse experimenters, futurists and technologists brought together by the concept of Open Source Innovation. 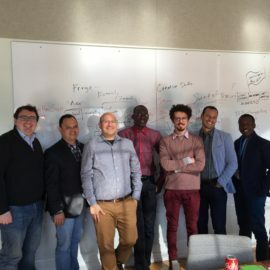 When I reconnect with Black and her institute colleagues in Desert Palm for street team support, including moderating four panels, it’s exciting to watch our strategy come to life. 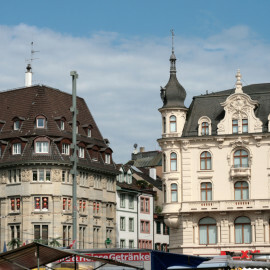 Many conferences strive for depth within their respective ecosystems, promising attendees a chance to network with their industry’s leaders, at a premium cost worthy of their roster of presenters. 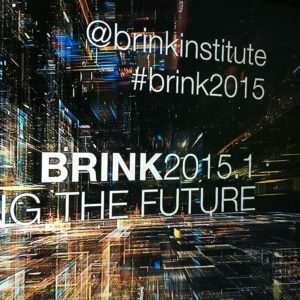 By stepping away from the mainstream, Brink2015.1 is an experiential risk-taker and a chance to prove that opportunities for game-changing discoveries increase when you put technologists from vastly different industries, whether A.I. or Life Enhancement, onstage. Other driving forces behind Brink2015.1 are the spirit of the creative entrepreneur and the goal of creating a space for experimentation. Ignite a conversation between Shostak and Hynek and see what happens. 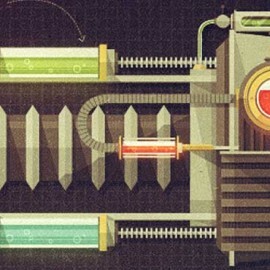 Complement them with technologists Jim Clark and Vivek Wadhwa discussing accelerated innovation, fast futures and questioning the value of tech forecasting. The results are inspirational sparks that remind the diverse futurists in attendance that although we may work in different industries, the creative umbrella we share is a belief in the power of the next disruption and how our shared stories help ignite that game-changing disruption. More than the latest software or social apps, stories are the greatest assets a creative entrepreneur has for advancing his or her game-changing ideas. For many of the Brink 2015.1 attendees, storytelling also helps move the needle regarding consumer perceptions around new technologies involving A.I. and life extension. 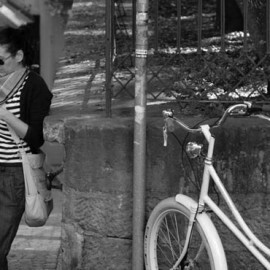 There are always going to be new digital tools and additional platforms for engaging audiences. However, nothing inspires a community like great stories. 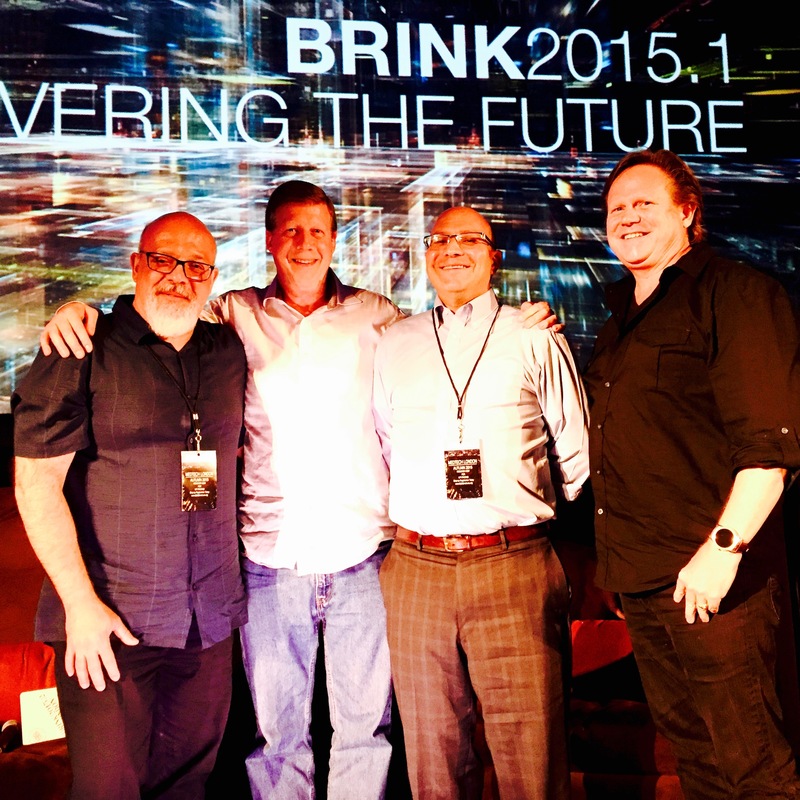 SR Media provided messaging, onsite support, strategy and writing for the Brink 2015.1 Technology Summit. It’s noteworthy that Brink Institute is building its debut summits in an Era of Live Streaming via social apps like Snap and Facebook Live and software engineers busy developing VR conferences and festivals. Throughout the weekend, many of us share Brink 2015.1 stories digitally and use these stories to build a global community of Brink advocates and partners. All of us in attendance at Brink 2015.1 understand that we live, work and create digitally and globally. Yet, spending time together at the conference reminds us that offline and onsite inspiration matter. 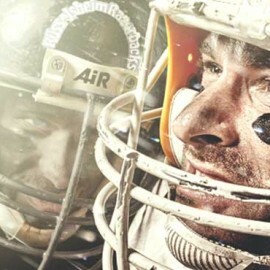 In fact, the ideas we co-create, onsite grow in impact thanks to live streaming. What’s key to making our onsite inspiration red-hot is happenstance; those unexpected exchanges between creative entrepreneurs that spark the innovative discoveries that make live-streaming apps worthwhile. 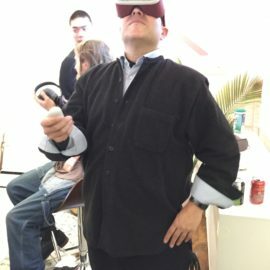 It’s the main thing software developers have not attained when it comes to debuting that VR version of the must-attend festival. 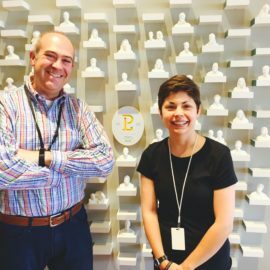 How do you build an algorithm capable of reproducing those chance conversations and encounters that ignite game-changing discoveries? In the case of Brink 2015.1, how does one use Open Source Innovation to increase the potential for positive happenstance? During the opening night of Brink 2015.1, thought leaders including, Eric Shuss, CEO of cognitive robotics software firm, CogBotics, Hynek, and Jim Karkanias, a senior research executive at Microsoft, share laughs and insights well past a nighttime screening and panel discussion on writer/director Alex Garland’s tech thriller Ex Machina and its portrayal of A.I. As the conversation continues offstage and interacts with numerous Brink 2015.1 attendees, there’s no question that powerful inspirations often occur via unlikely conversations. By the end of the weekend, after shared presentations and offstage conversations, it’s happenstance that stands out as the key driver of next, great discoveries. Black and I also agree that it’s happenstance that can separate Brink summits from mainstream conferences that place value on sticking to strict schedules. Most of all, strategy is underway designing a conference model that best ignites happenstance. After all, one of the many things we learned at Brink 2015.1 is that happenstance ignites the most impactful stories. Interested in transforming your trade show summit or festival experience?